Discover the nostalgic sounds of Portugal’s version of blues music at the Fado Museum (Museu do Fado). This Lisbon establishment features recordings, memorabilia, and interactive exhibits that give visitors a well-rounded look at the iconic music style, from its creation in the Alfama district in the 1800s to its evolution through the years. 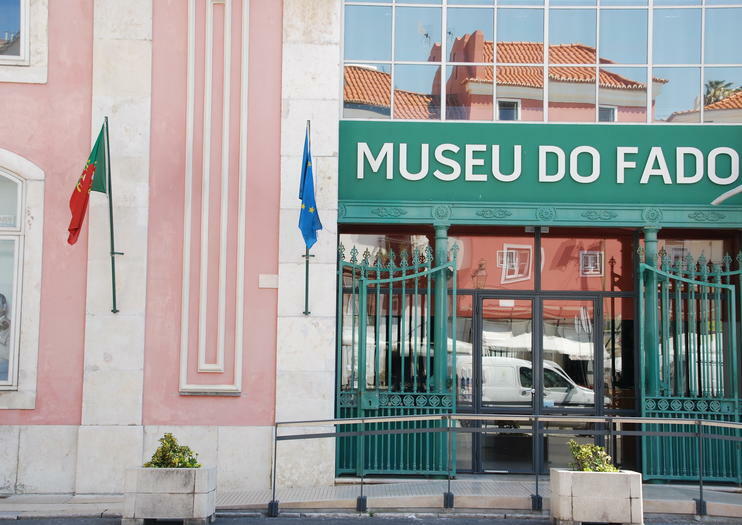 Journey through one of Lisbon’s timeless traditions as you wander the halls of the Fado Museum. Learn about the cultural and political significance this genre played during Portugal’s dictatorship, and experience the melancholic lyrics and Portuguese guitar that characterize the music style as you listen to the extensive archives. The Fado Museum is a must-visit for music lovers and history buffs. Book a skip-the-line ticket to avoid waiting to get in. Allow extra time if you would like to participate in a fado workshop; purchase tickets for this at the museum. The museum’s café and restaurant, open Wednesday to Sunday, hosts occasional live performances. Located in the heart of Lisbon, the museum is a short walk from downtown.  It is easily reached via buses 28, 735, 794, 745, 759, and 790. The nearest metro station is Santa Apolonia. The Fado Museum is open from 10am to 6pm Tuesday to Sunday, except New Year’s Day, May 1, and Christmas Day. The crowds are thickest around midday, so arrive early or in the late afternoon for a more laid-back experience. The museum hosts a number of performances on the waterfront throughout the year; check the website for a schedule. Since its conception in the 1800s, fado has had a tumultuous ride. It gained popularity in 20th-century Lisbon but was heavily censored during Portugal’s dictatorship, which the era’s popular songs amply document. After the 1970s, the genre lost traction to more popular music styles, but it has recently made a comeback, and in 2011 UNESCO added fado to their Intangible Cultural Heritage list.